H3D® offers the world's highest-performance imaging spectrometers. 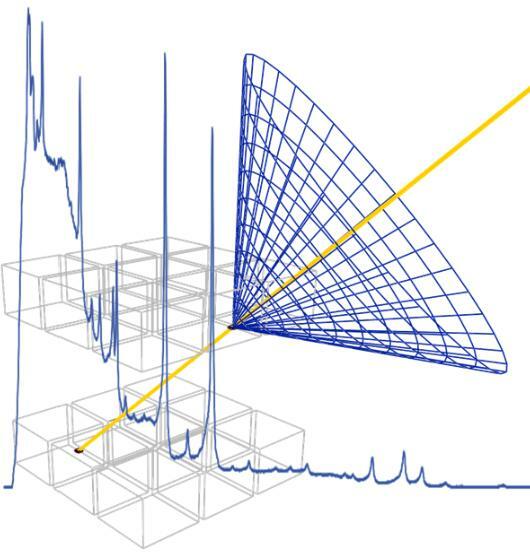 Quickly identifying and localizing gamma-ray sources with a single measurement, H3D is revolutionizing how measurements are performed. H3D exists to serve customer needs. With 11 highly trained PhDs and extensive experience in detector applications, we make understanding customer applications and building solutions our highest priority. Available to customers 24/7, we stand by our products. Offering imaging spectrometers, spectrometers, hand-held directional RIIDs, and specialty systems, H3D has something for almost any application. Read more about our most popular applications below. H3D instruments help find, characterize, and clean up contamination. With our instruments purchased by 60% of US nuclear power plants, our customers find them useful. See a list of the top 16 applications. The H series and P series of instruments are most useful for imaging applications. The S series and P100S are good choices for process monitoring or isotopic quantification. Imagine a handheld detector with energy resolution near HPGe, but weighing five pounds and able to startup in minutes. This is the A400. 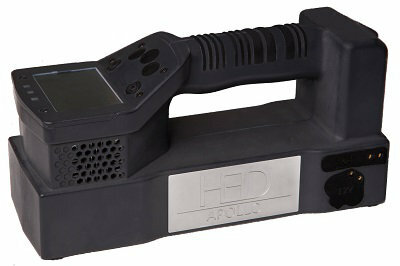 H3D also offers instruments developed with DOD DTRA; contact us for more information about these products. When more efficiency is required, H400 provides over three times the efficiency of H100, while still being able to image source distributions. H3D developed a proton-therapy imaging system, J6400, in support of an NIH effort. Additionally, the H420 can be used for radiation protection in medical facilities. H3D offers custom systems and modular detectors for other applications or integration into other products. Contact us to discuss the details of your application.